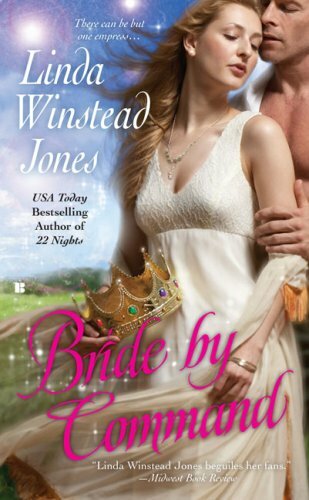 by Linda Winstead Jones | Romance | This book has not been rated. she doesn't even know she's wearing. Book 3 of the Emperor's Bride series in the Columbyana Books... Reading & Releasing as it's time for them to move on. Mourning the upcoming loss of his treasured freedom, Jahn disguises himself as a sentinel and sets out to collect one of the nearby bridal candidates. He finds himself escorting Morgana Ramsden, who steadfastly refuses to be paraded before the emperor for consideration. Morgana has secrets of her own; deep, dark secrets that if revealed could destroy her, as well as all those she loves.